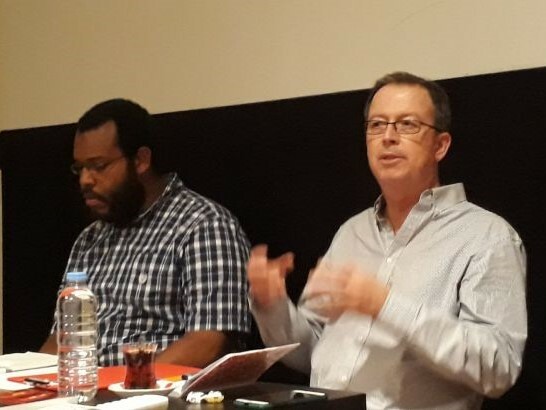 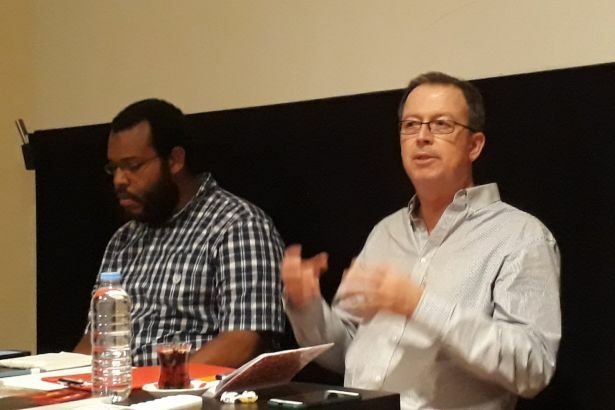 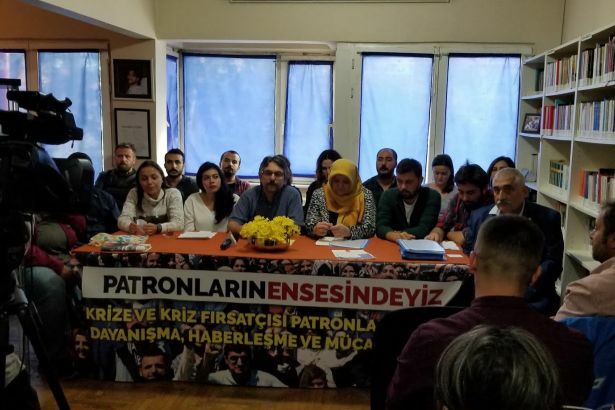 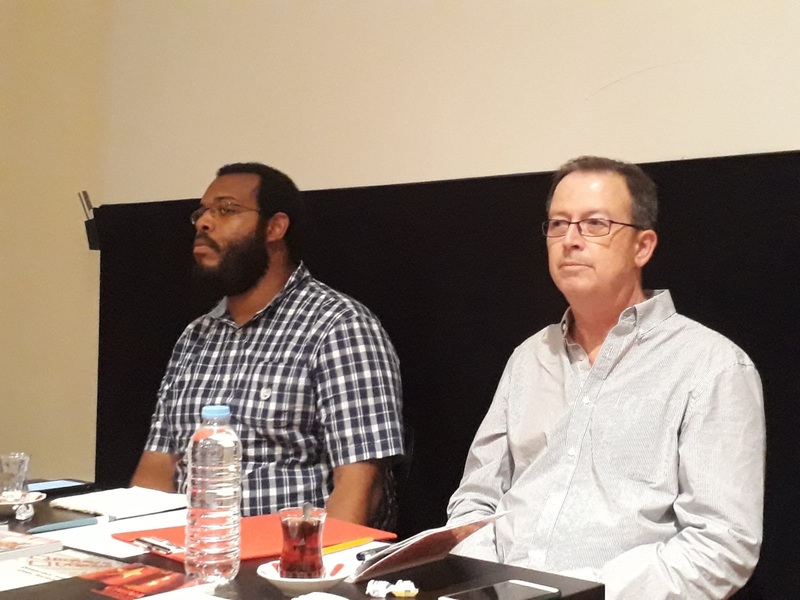 Communist Party of Turkey initiates a network for solidarity, communication and struggle against the crisis and its profiteers, with the participation of resisting workers. 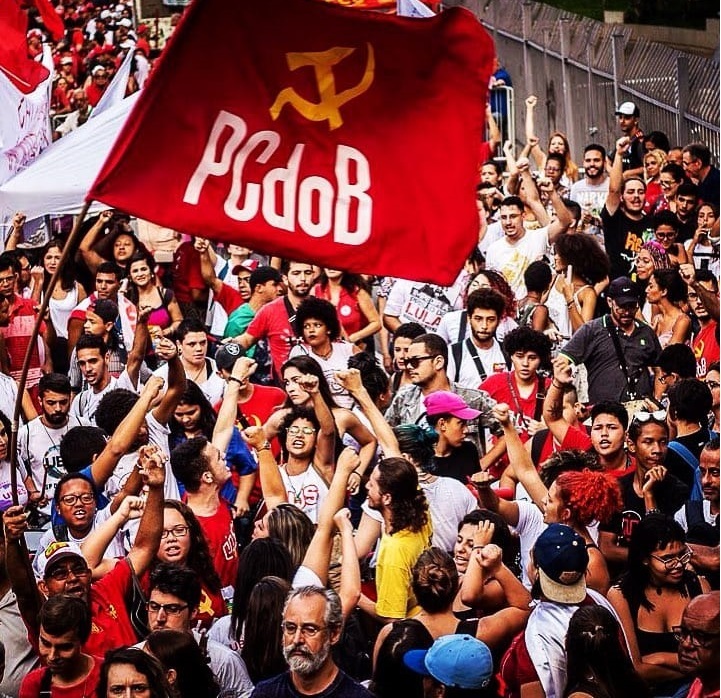 Communist Party of Brazil (PCdoB) declares support for Workers' Party candidate Haddad in the second round of presidential elections and calls for a 'democratic front' against Bolsonaro. 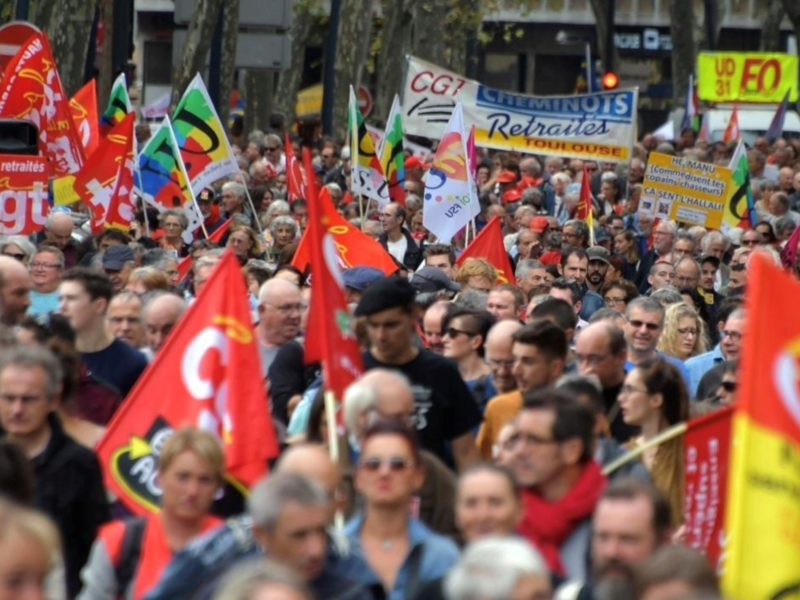 French workers continue strikes and demonstrations against President Macron. 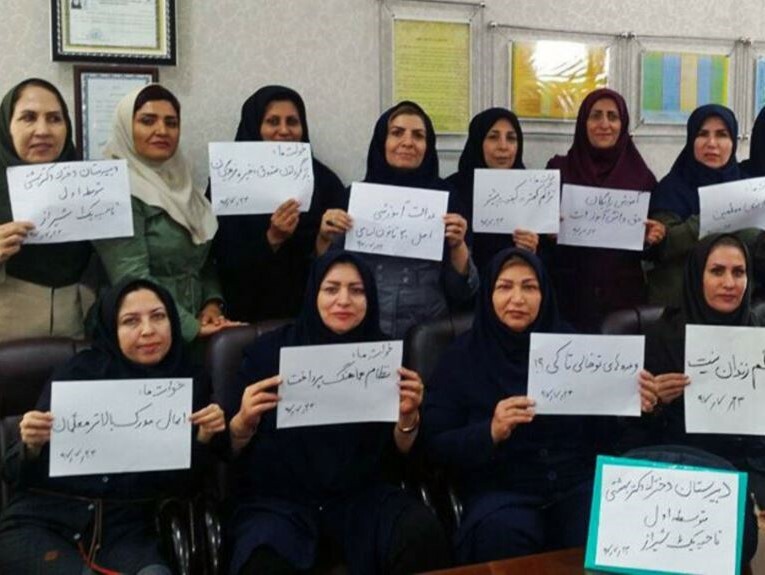 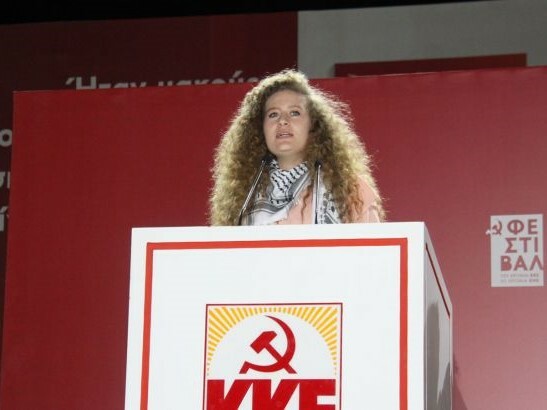 Communists expressed their perspective in their statements. 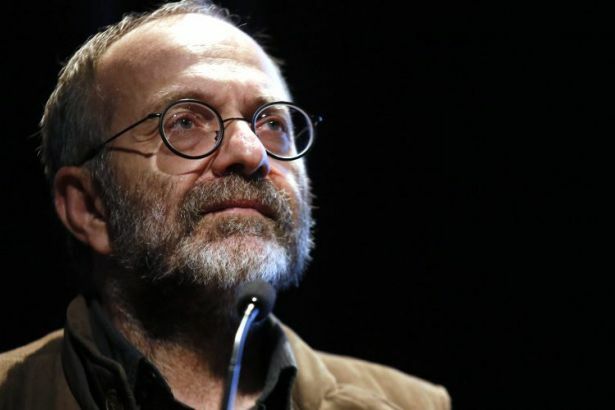 Kemal Okuyan, GS of the CP of Turkey (TKP), elaborated on the ongoing economic crisis and pointed out that its political outcomes would be determined by working class struggle. 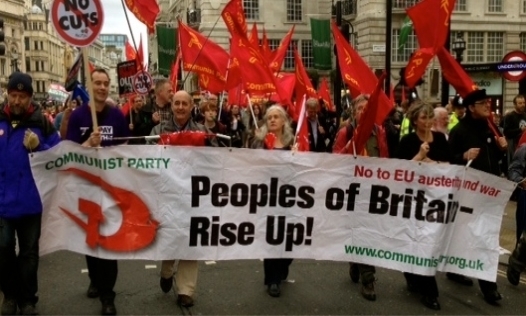 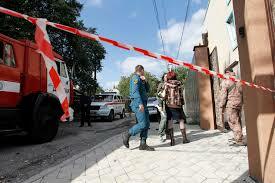 The Communist Party (Italy) expressed its solidarity to the comrades-in-arms of the Communist Party of the DPR in connection with the vile explosive terrorist act. 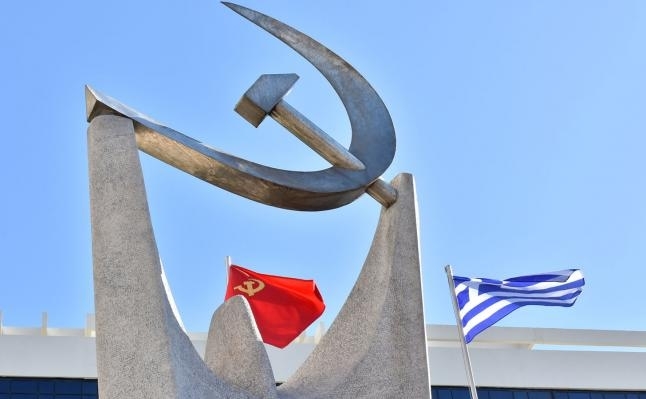 Communist Party of Greece evaluated the results of the referendum in the FYROM. 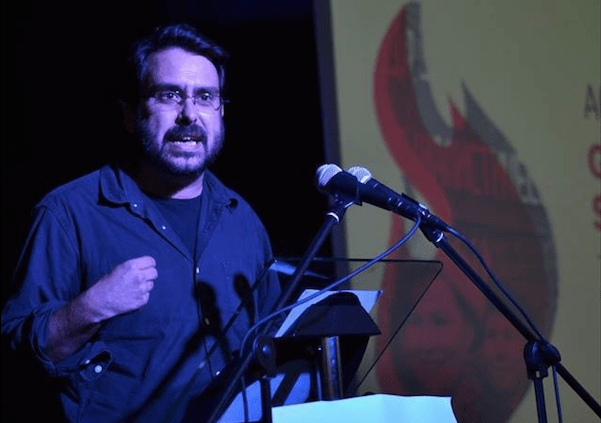 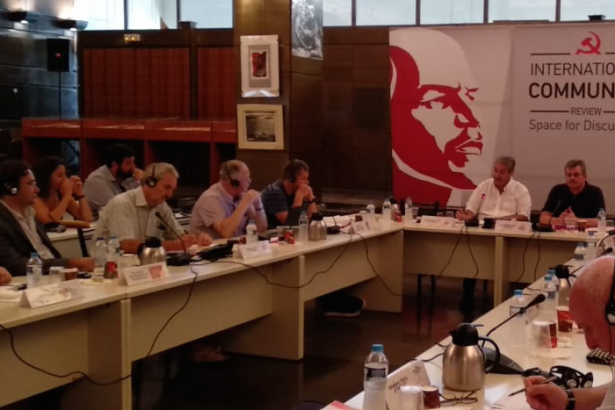 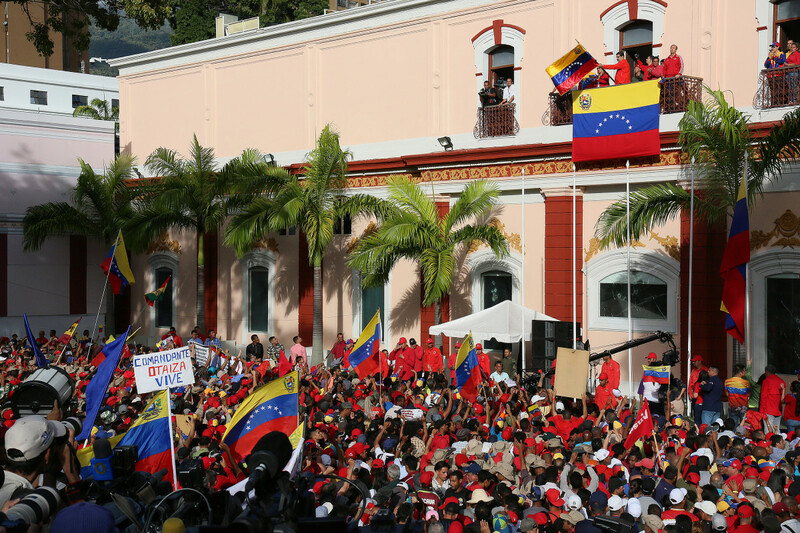 The Communist Party of Argentina called to continue the mobilizations against the government representing the interests of corporations and imperialism. 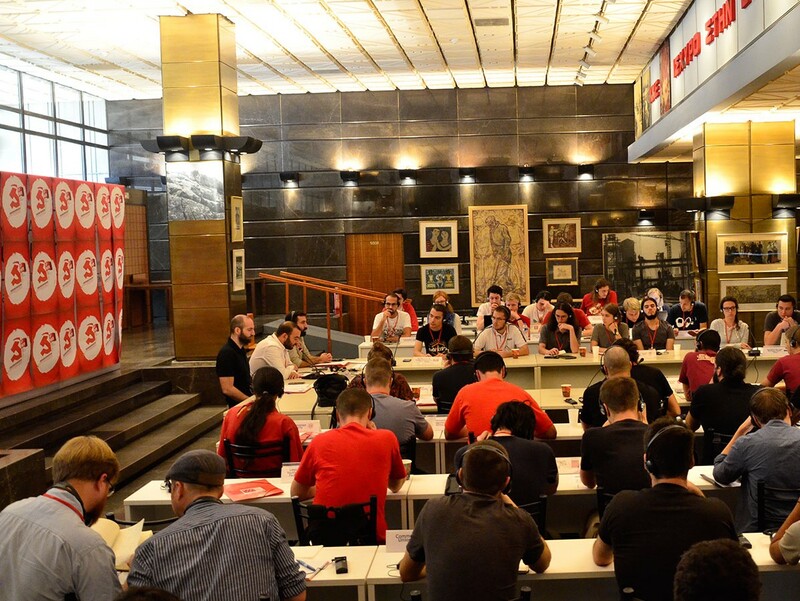 The Communist Youth of Greece hosted the 14th Meeting of European Communist Youth Organizations in Athens on September 23-24. 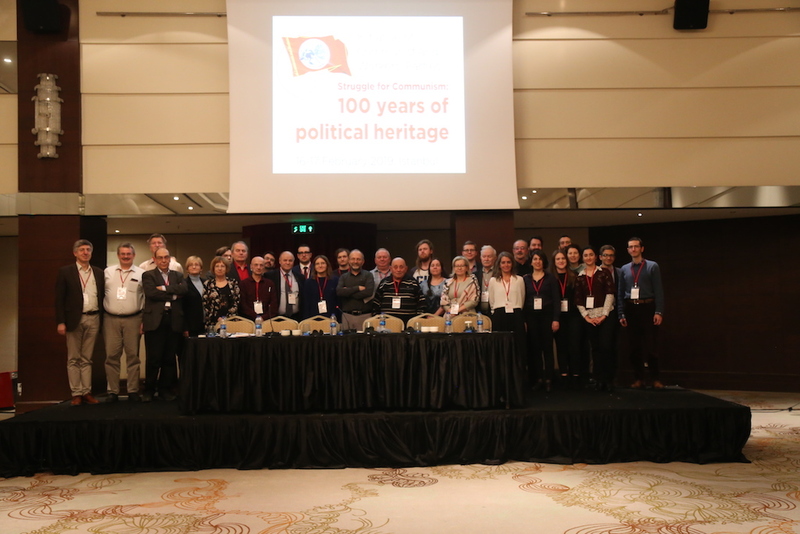 Dedicated to the 100th year of the KKE and the 50th year of the KNE, the 44th KNE Festival received more than 120 thousand participants. 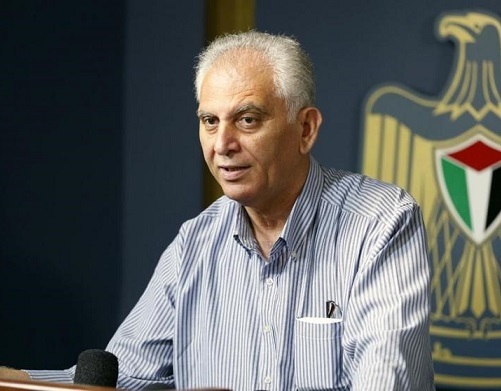 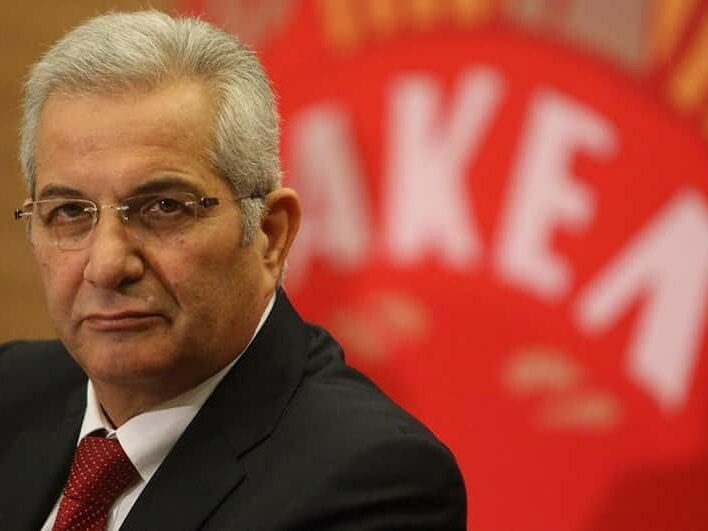 GS Kyprianou criticized the government's choices in foreign policy and reluctance to resume Cyprus negotiations.